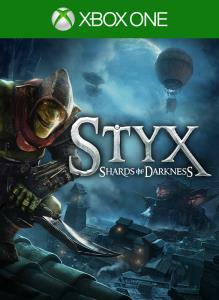 Styx returns in a new stealth adventure! 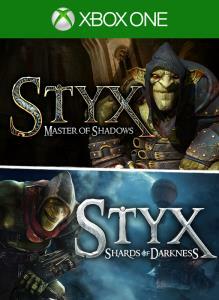 Pre-order now and get the bonus Akenash Set DLC Hired for a critical mission, explore and master huge open environments as Styx, alone or in coop with a friend. Assassinate or sneak past enemies – Humans, Elves and Dwarfs and experiment with the new array of lethal abilities and weapons in your goblin assassin's arsenal.